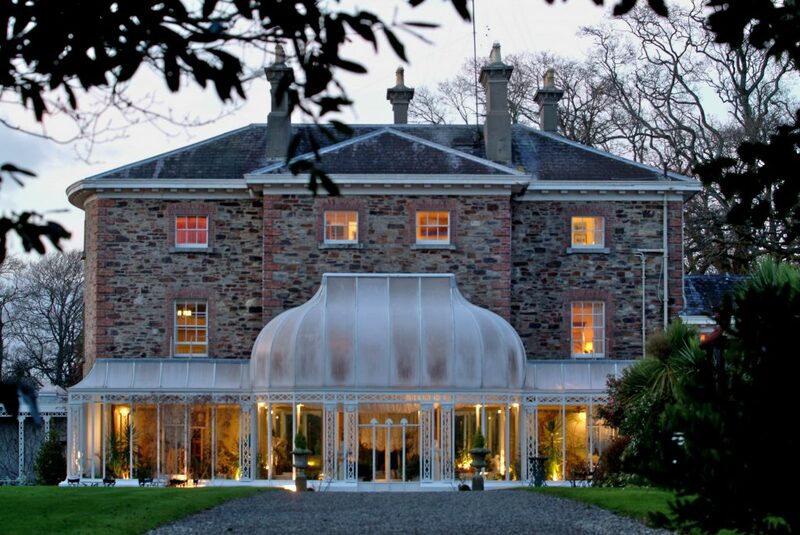 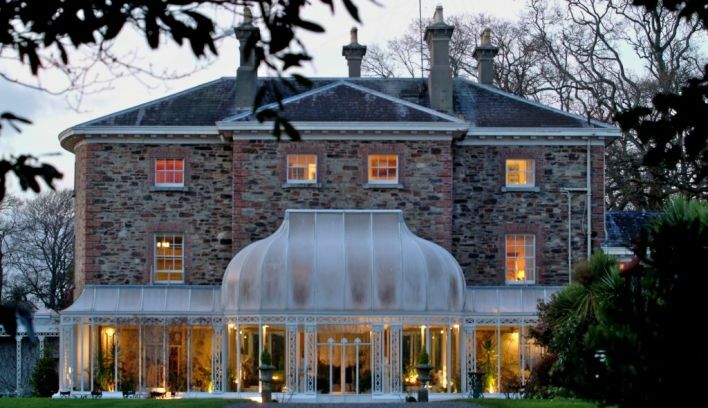 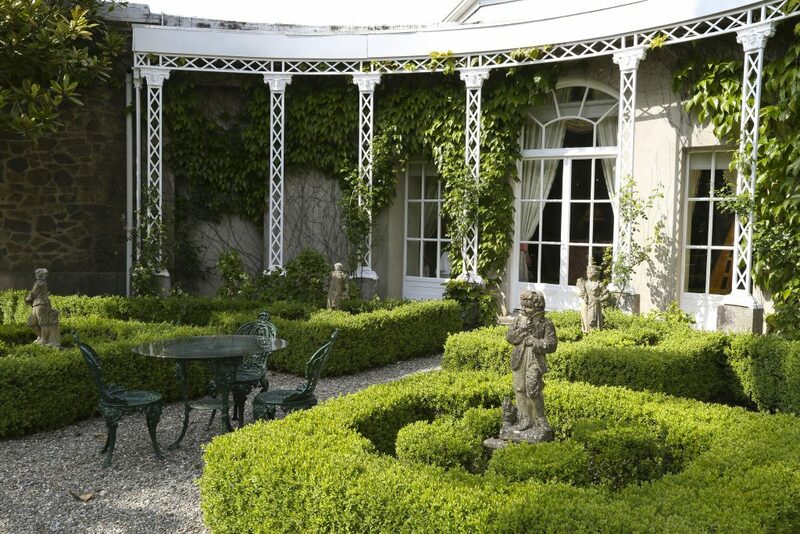 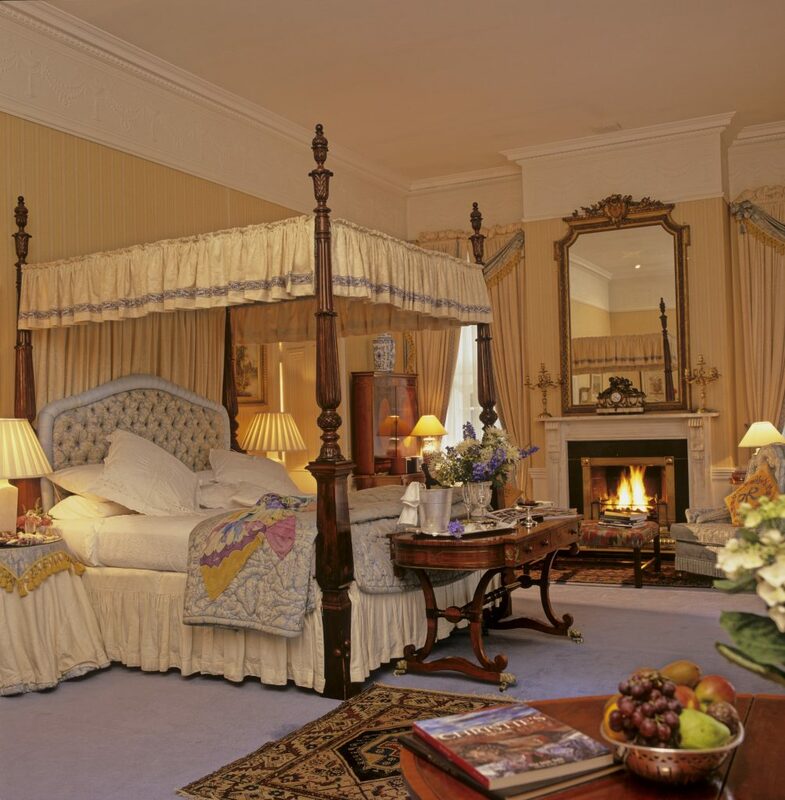 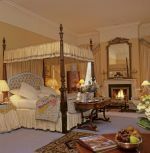 Marlfield House is long established as one of Ireland’s most romantic country houses and is situated just one hour south of Dublin. 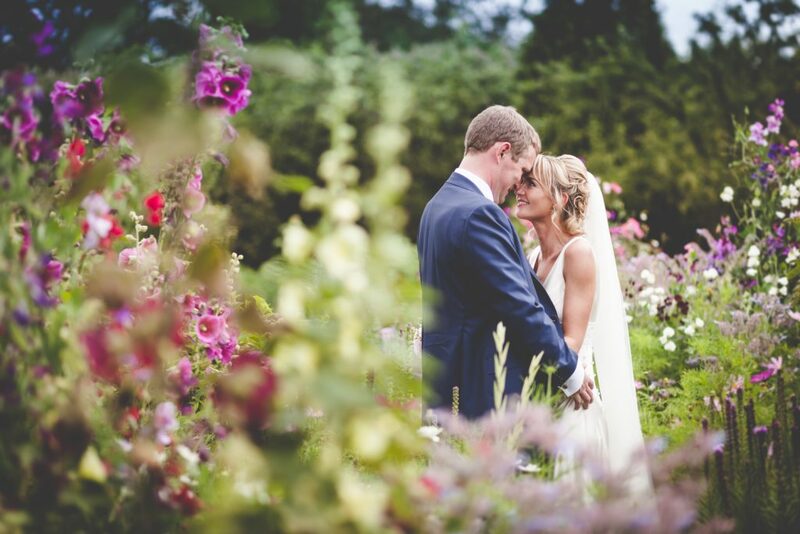 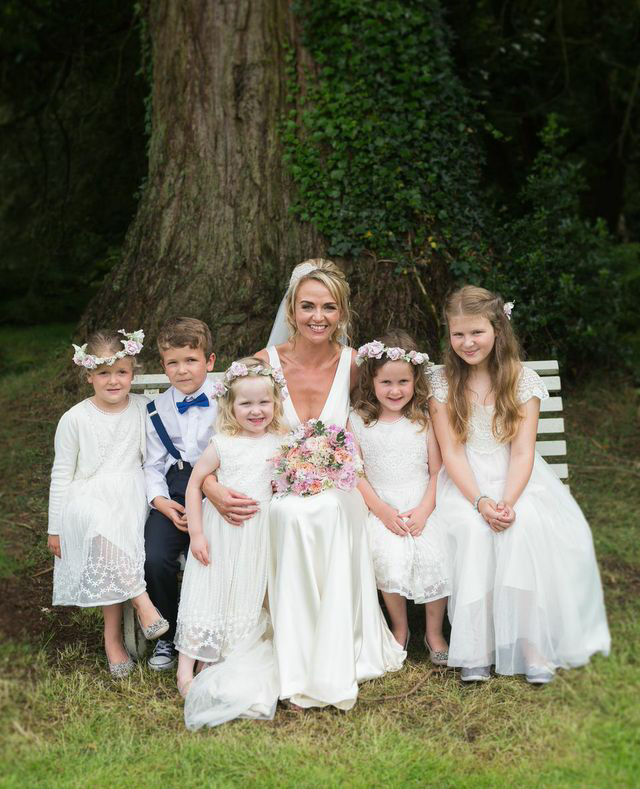 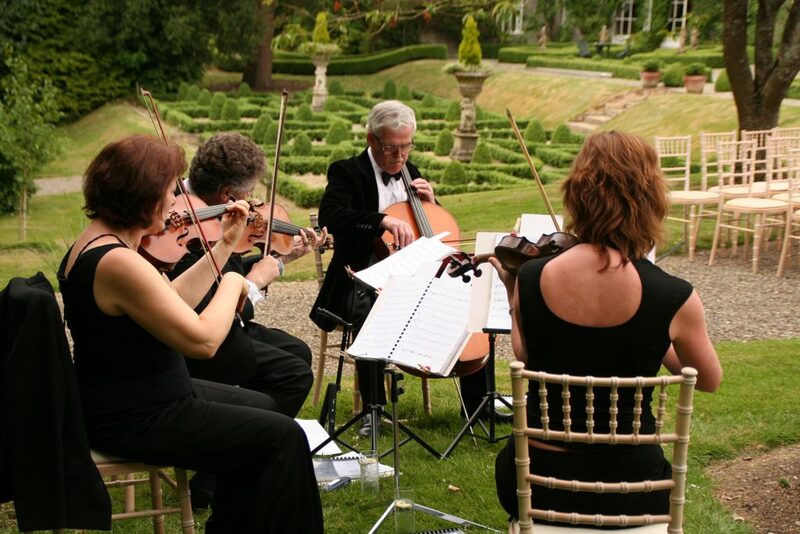 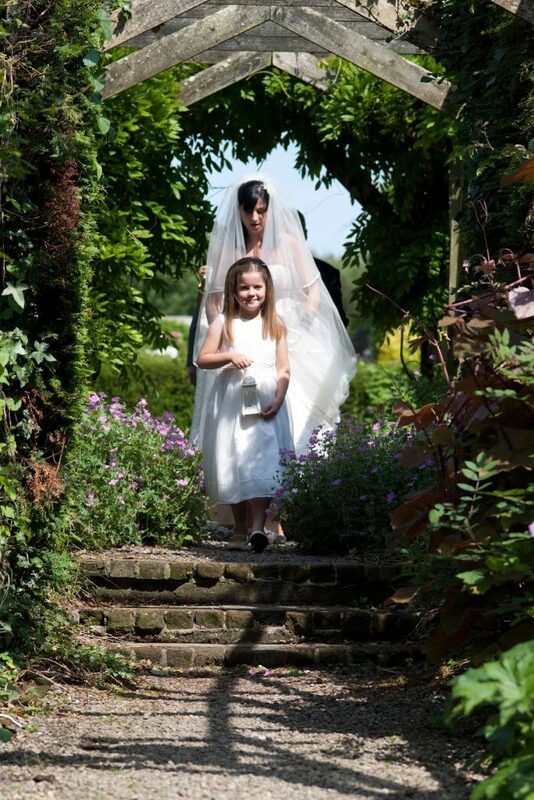 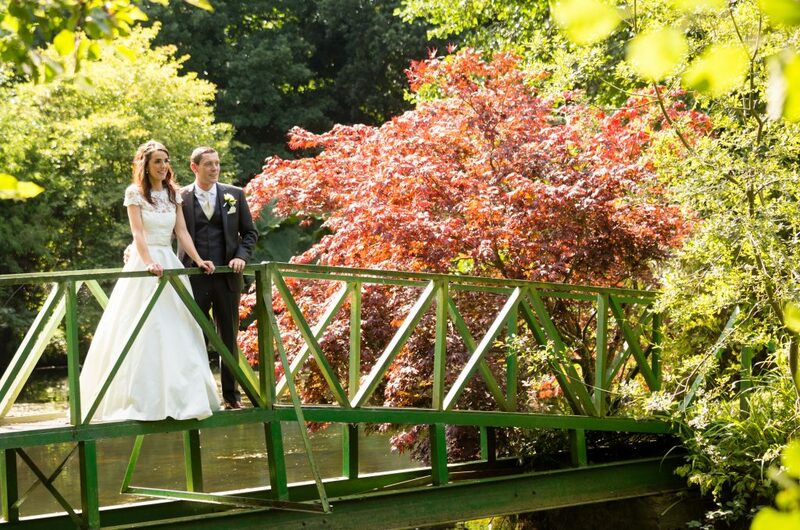 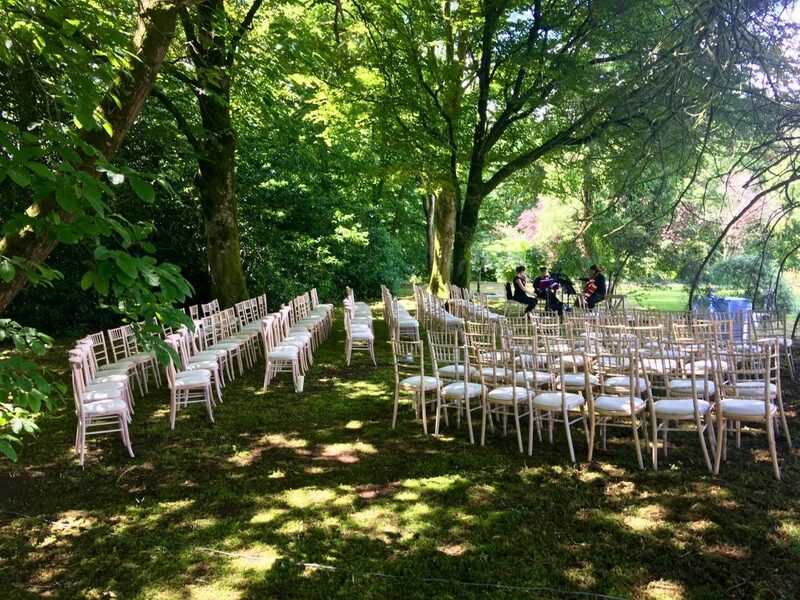 Set on 36 acres of grounds it is truly an oasis of tranquillity and can be yours exclusively for your wedding day making your fairytale wedding dream come true. 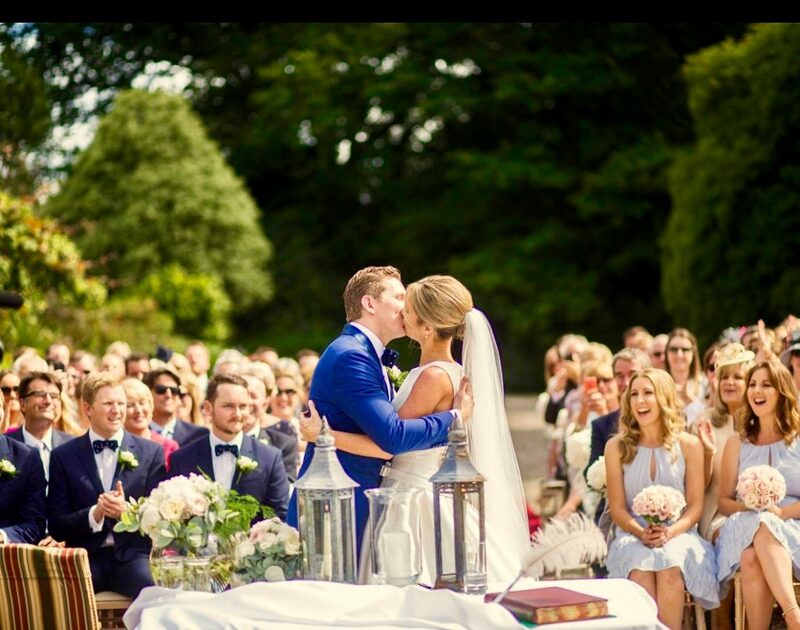 With 19 bedrooms in the house and 3 fours star hotels within minutes, it can cater for up to 145 guests for a wedding reception. 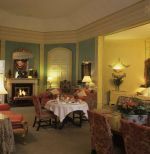 The charming staff will pamper you and your guests from the moment you arrive. 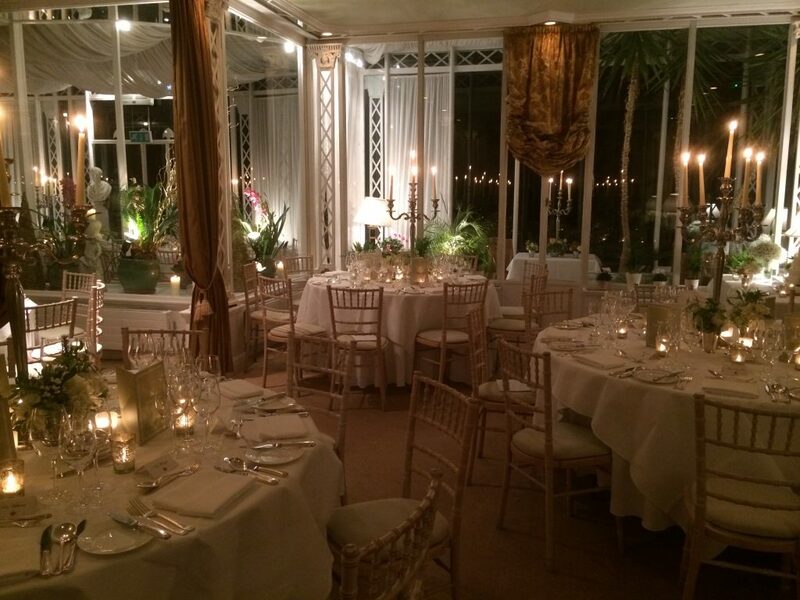 Champagne cocktails and delicious canapés will be served in the reception rooms and gardens. 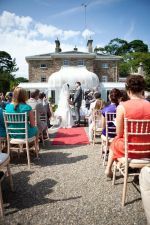 The reception rooms, bedrooms and State rooms at Marlfield are all excuisitely furnished and provide an exceptional setting for wedding celebrations. 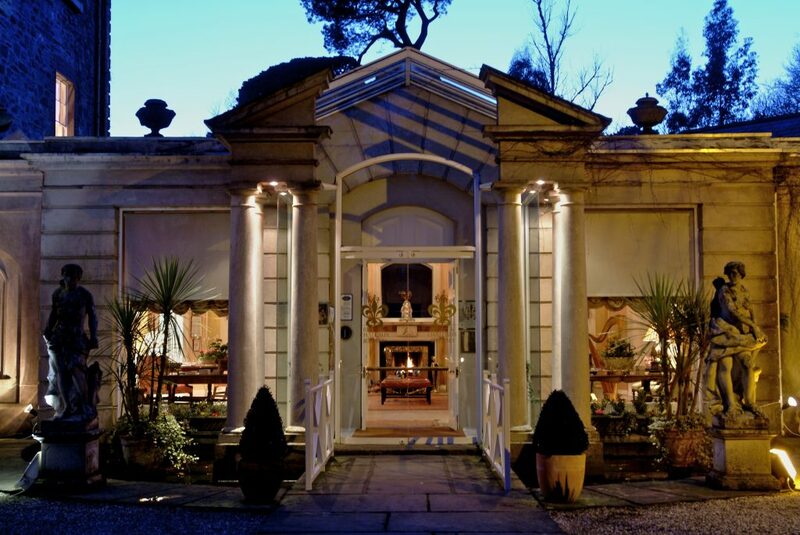 Dinner is served in the candle lit, frescoed conservatory dining room overlooking the parterre garden and manicured lawns. 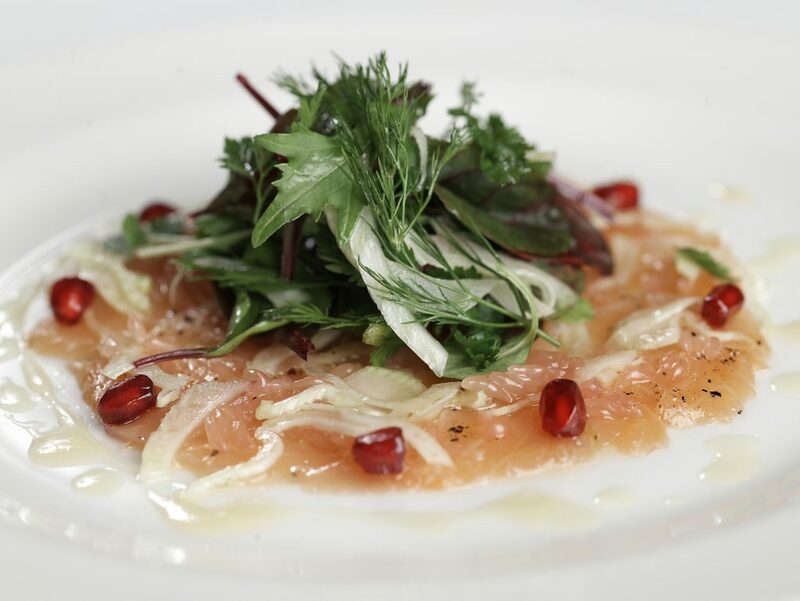 Herbs and vegetables from Marlfield kitchen gardens and meat and fish sourced locally are prepared by the team of talented chefs. 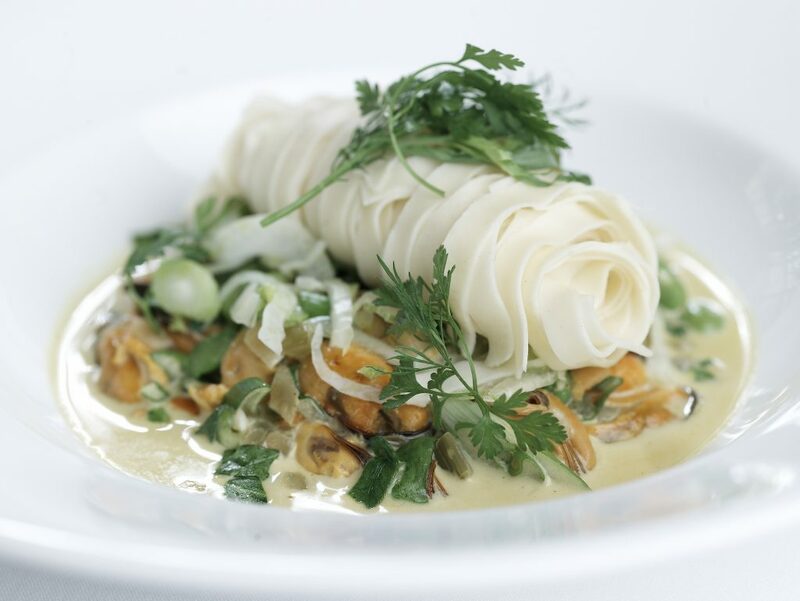 Marlfield has won numerous awards for our food and will provide you with a selection of menus which are purely a guideline, the Marlfield chefs can tailor each menu to your requirements. 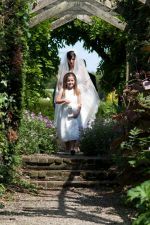 Marlfield is also registered to host Civil Ceremonies and humanist and spiritual ceremonies take place in the house and gardens. 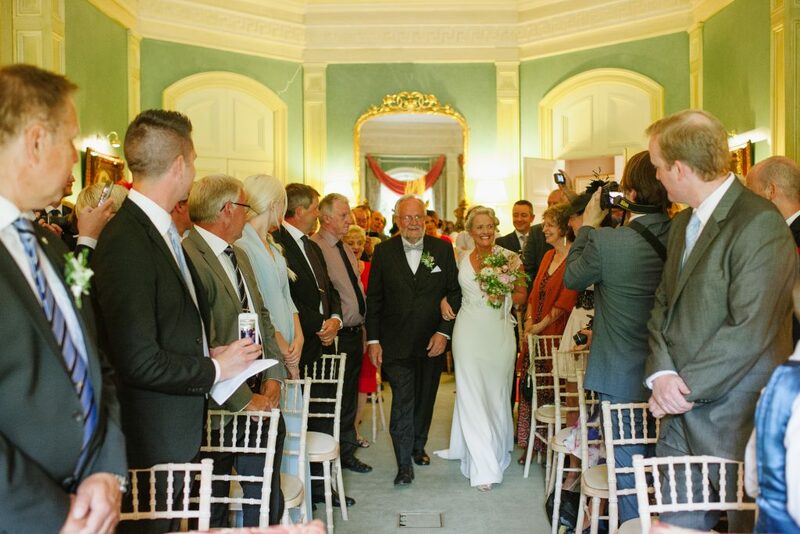 The Print Room is perfect for smaller wedding parties of up to 55. 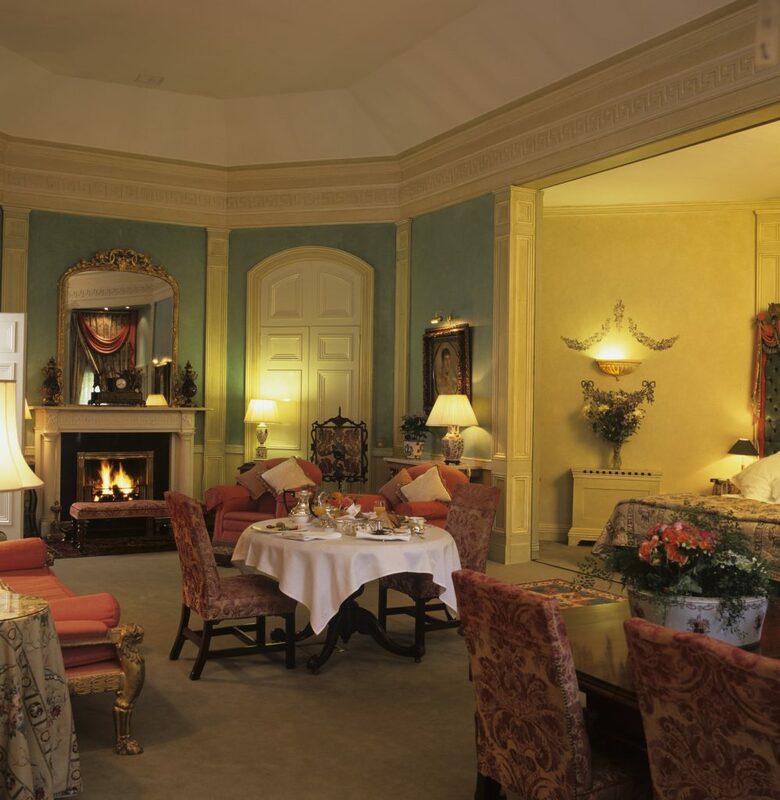 From the Drawing Room to the Library and Conservatory dining room, all rooms have the flexibility to make your day totally unique and personal. 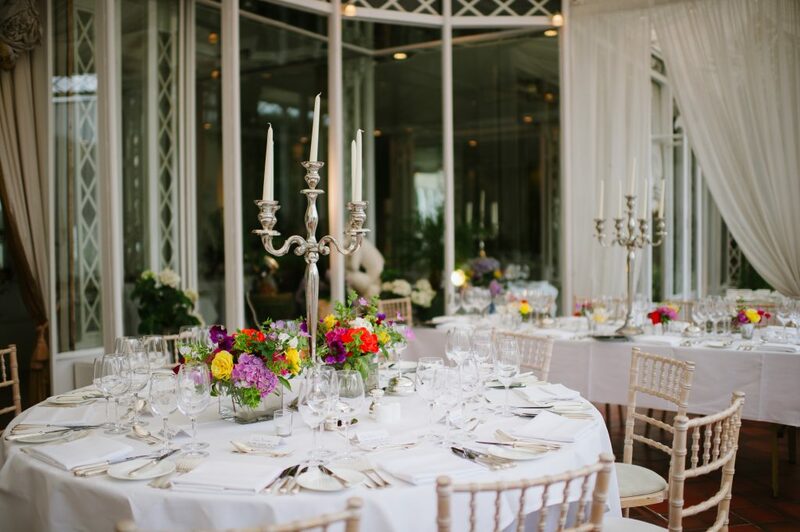 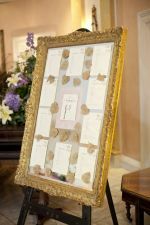 Included also are the floral arrangements using beautiful flowers from the gardens for the tables and throughout the reception rooms.